Henry Holt and Co. (BYR), 9780805087338, 32pp. WENDY WAHMAN lives in Washington State with big poodles, old cats, and a husband named Joe. She’s won many awards for illustration, but her greatest joy is loving the two-, three-, and four-legged animals she has known. 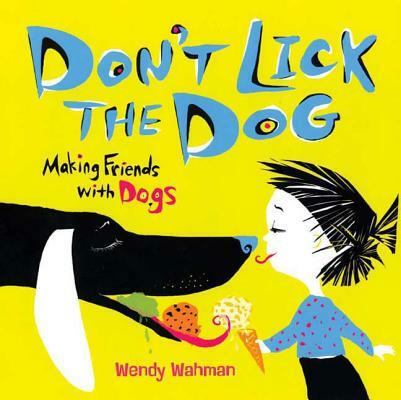 She is author and illustrator of the picture books Don't Lick the Dog and A Cat Like That.